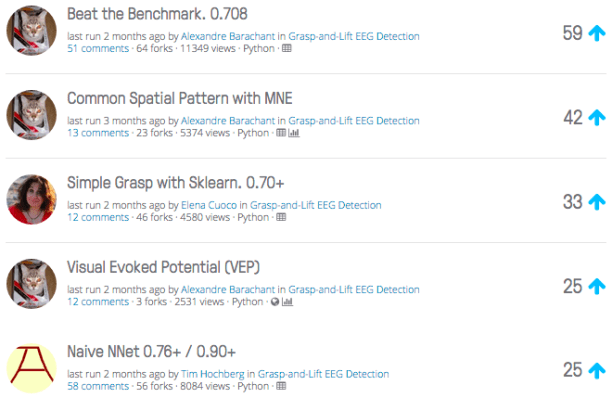 This is our 3rd place solution to the Grasp-and-Lift EEG Detection Competition on Kaggle. The main aim of the competition was to identify when a hand is grasping, lifting, and replacing an object using EEG data that was taken from healthy subjects as they performed these activities. Read all the post on Kaggle Blog.